Press and hold F-4 and F-5 while turning on the IC-9100. DO NOT RELEASE F-4 AND F-5 UNTIL YOU HAVE READ THE VERSION RESULTS. Results will appear at the bottom of the display. Refer to Fig. 1. 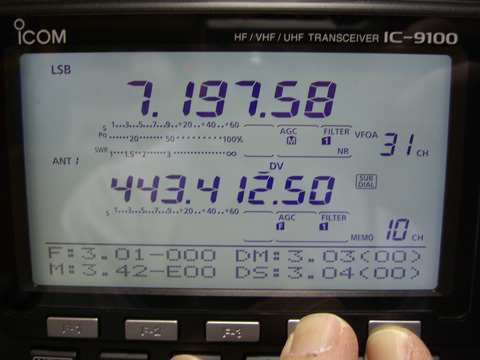 Fig.1: IC-9100 screen, showing firmware version data. Photo: N2ZZ.